Five most popular indigenous healing garden plants are aloe, African ginger, milkweed, cancer bush and devils claw root. 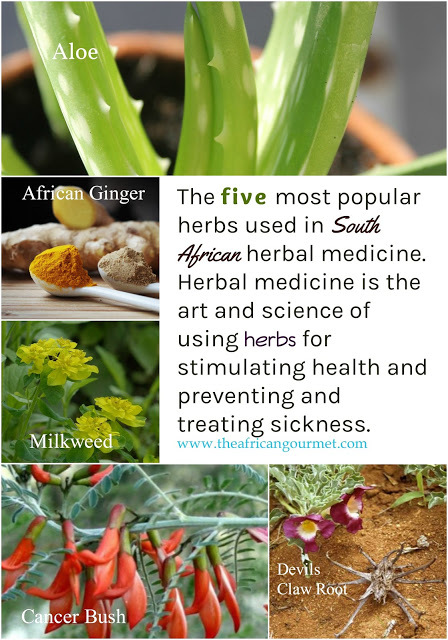 The five most popular herbs used for centuries in South African indigenous healing medicine are aloe, African ginger, milkweed, cancer bush and devils claw root. Aloe leaves are traditionally used for stomach complaints, arthritis, eczema, conjunctivitis, hypertension, and stress. They are also used to treat skin irritations and bruises. Fresh roots or rhizomes of African ginger are chewed to treat the flu in some parts of Africa. It can also be used for colds, asthma, to treat malaria and by women during menstruation. The plant has also been traditionally used as an appetite suppressant and sedative. Stems of the milkweed plant are widely used as an appetite suppressant, thirst quencher, mood enhancer and as a cure for severe abdominal cramps, hemorrhoids, tuberculosis, indigestion, hypertension, and diabetes. Leaves of the cancer bush plant have been traditionally used to treat fever, poor appetite, indigestion, gastritis, peptic ulcer, dysentery, cancer, diabetes, colds and flu, cough, asthma, chronic bronchitis, kidney and liver conditions, rheumatism, heart failure, urinary tract infections as well as stress and anxiety. The roots of devil's claw have been traditionally used for treating diseases of the liver, kidneys, and bladder. It can also be used to stimulate appetite, and for indigestion. 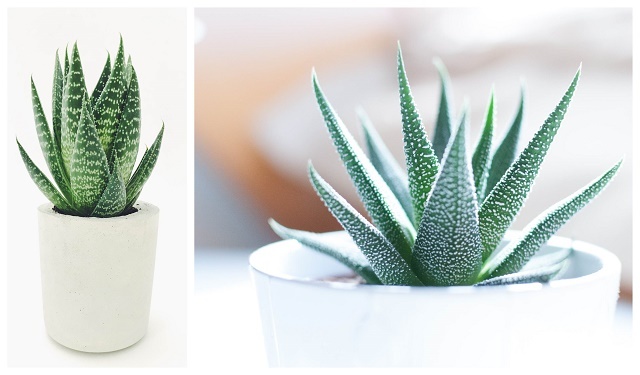 Cut aloe leaves lengthwise and scrape gel off aloe leaves into a cup with a tight fitting lid. Add water and shake well. Store in the refrigerator up to 3 days. Drink mixture 1-2 times daily to help flush out toxins from the body.